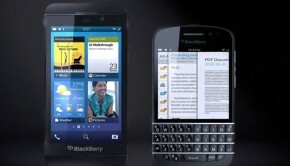 One month after the much anticipated release of the Blackberry Z10 we take a retrospective look at how the phone has been received now the dust has settled. 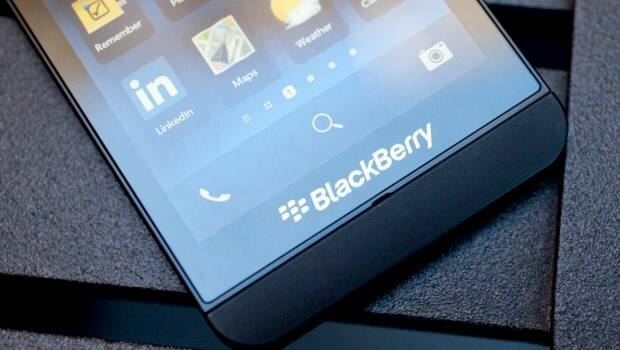 The New BlackBerry Z10 was launched at the end of last month to an expectant audience, with as many pre-release leaks as a shower head, promising a new user experience, an ultra stable OS and new features not available on other smart-phones. But one month on, and years of fending off insults and ridicule from Apple fan-boys & fan-girls, have the loyal non-defecting BlackBerry users got a device they can now proudly show the light of day whilst sitting next to a iPhone user on public transport? The BlackBerry Z10 was pretty well received in the tech press, getting generally good reviews with Wired calling it “A solid slab of tech” praising it’s iPhone 5 beating screen quality and decent camera, with Engadget praising it’s understated professional and styling quick response times. 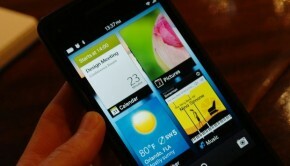 The Verge praised it’s keyboard design and new OS, but had real concerns over Battery Life and ecosystem. 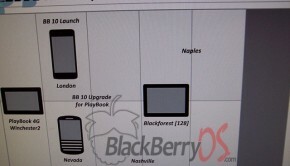 The proof is in the pudding as they say and it may be that the pudding has not risen as much as expected as far as the BlackBerry Z10 is concerned. The Guardian is reporting that the quarterly sales of the Z10 are as low as 300,000 units which is not good compared to the original estimates of 1.75m from RIM, with The Internation Business Times reporting similar figures, these results show an 83% drop in expected sales. The Z10 has recieved mixed reviews, most praising the advancement compared to previous BlackBerry devices in design, operating system and functionality, but is being better than your own devices enough? seemingly not, Apple may be stalling as far as innovation is concerned with it’s smartphones, but Android is powering ahead with a plethora of new devices and regular updates to it’s OS, the verdict I am afraid is too little too late.